You have technical and teamwork skills, emotional intelligence, you deal with problems diplomatically and in the client’s interest, and you are proactive. 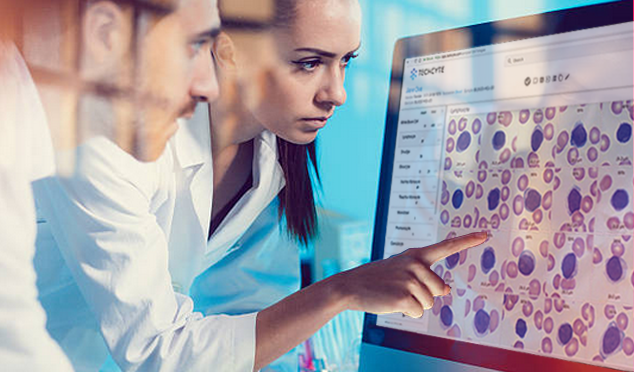 Techcyte is building a next-generation platform for helping pathologists in medical laboratories to become more accurate and efficient by providing AI and deep learning solutions to many of today’s medical imaging challenges. Are you natural born leader? Do you aspire to lead a team to the top? Check our Team Leader Internship position! Luxembourg-Slovenian Business Club is seeking a qualified candidate for a part time administration intern – work from home – for an internship with the possibility of being considered to work on long term projects, depending on the changing needs of the LSBC. Luxembourg-Slovenian Business Club is seeking a qualified candidate for a part time social media intern – work from home – for an internship with the possibility of being considered to work on long term projects, depending on the changing needs of the LSBC. 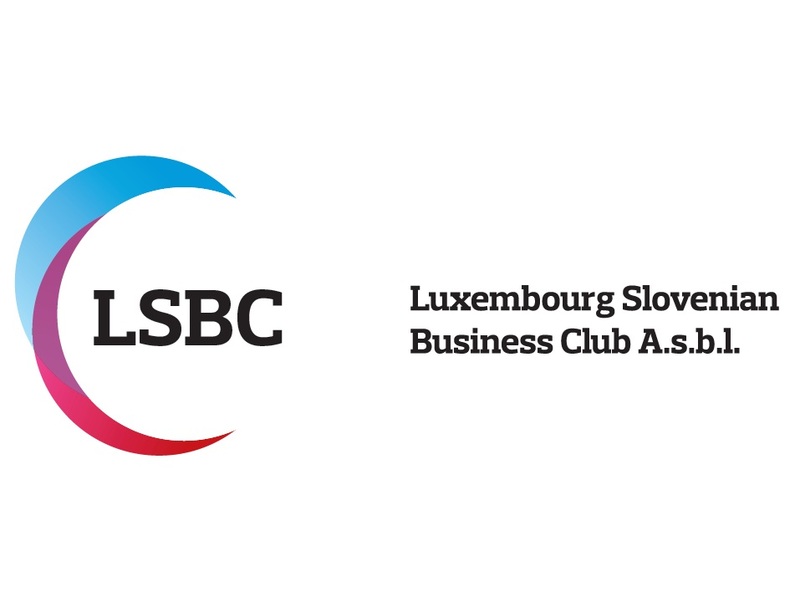 Luxembourg-Slovenian Business Club is seeking a qualified candidate for a part time HR internship – work from home – for an internship with the possibility of being considered to work on long term projects, depending on the changing needs of the LSBC. 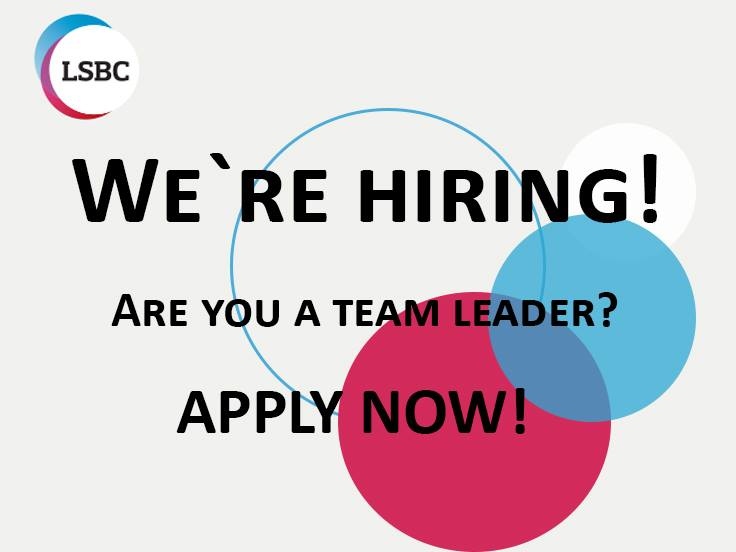 Luxembourg-Slovenian Business Club is seeking a qualified candidate for a part time public relations internship – work from home – for an internship with the possibility of being considered to work on long term projects, depending on the changing needs of the LSBC.